'Gypsy Carnival' parties are a fun theme that everyon can get into. 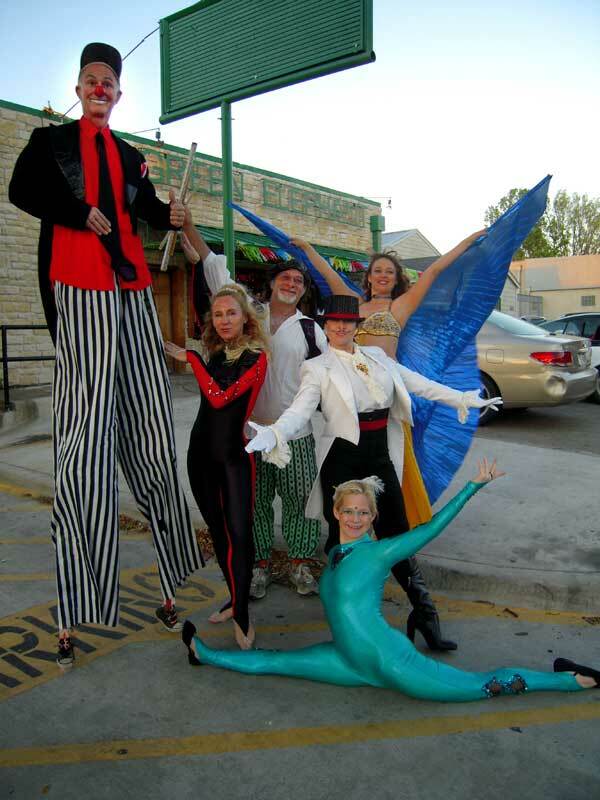 Our unique cast of trained Circus performers and 20 foot long Gypsy wagon bring the romance of the road to your door step with a full evening of specialty acts, balloon animals, music and dance. 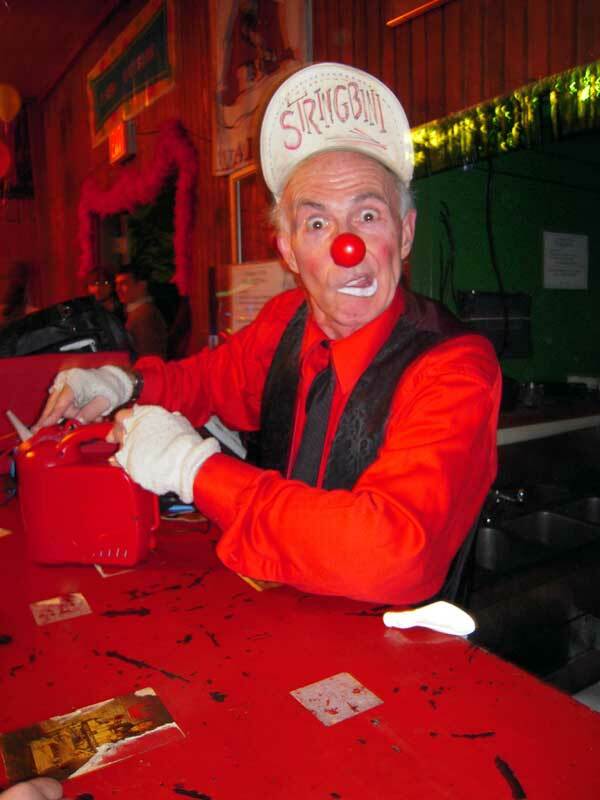 Your own personal ringmaster will make sure that the acts fall right in line with your expectations.